Length: 1 Hr., 18 Mins. 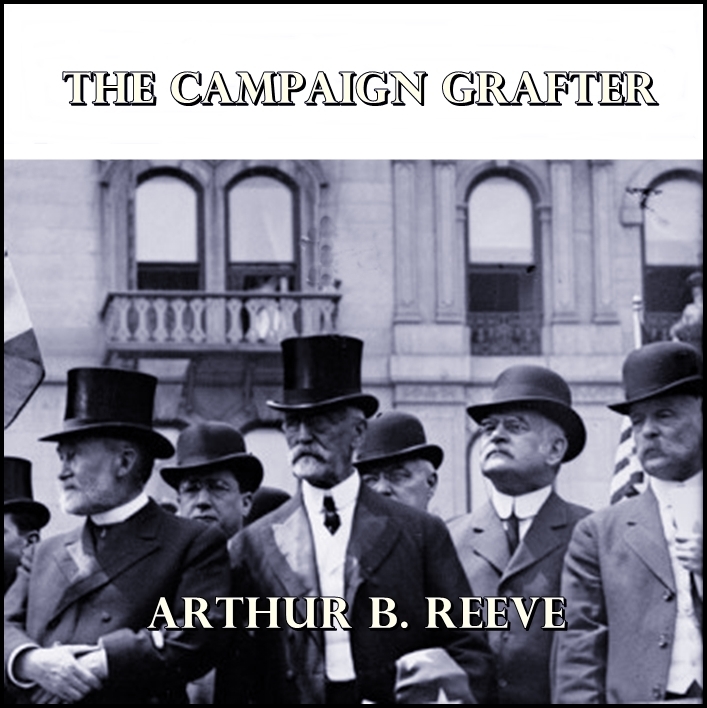 The Campaign Grafter, a short story published in 1912, tells the tale of Professor Craig Kennedy and his assistant Walter Jameson coming to the aid of a politician troubled by an incriminating photograph. Arthur B. Reeve (October 15, 1880 - August 9, 1936) was an American mystery writer and screenwriter known for creating the series character Professor Craig Kennedy, sometimes called "The American Sherlock Holmes," and Kennedy's Dr. Watson-like sidekick Walter Jameson, a newspaper reporter. Grace Canin is an actress, voiceover artist, and writer, based out of the southern Oregon. She has written over two dozen short stories, while mantaining a stage presence at numerous regional theaters in the Pacific Northwest.